Circulation of image can't be called question leak: West Bengal Education Minister on Higher Secondary paper leak - Integration Through Media ....! 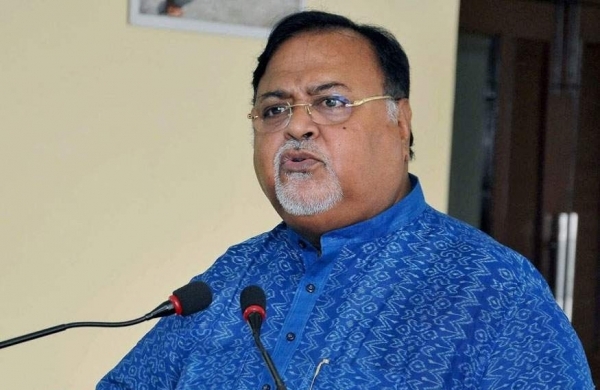 KOLKATA: West Bengal Education Minister Partha Chatterjee today said circulation of some images on WhatsApp cannot be described as examination question paper leak unless it is proved. The West Bengal Council of Higher Secondary Education was there to inquire into such allegations and taking action if and when required, he told reporters. The Bengali question paper of Higher Secondary Examinations was allegedly circulated on WhatsApp at an examination centre in Malda district, one hour after the examination started on March 27. There had also been allegations that the seal of question paper packet was broken before the scheduled time in just-concluded Class 10 Board examinations.